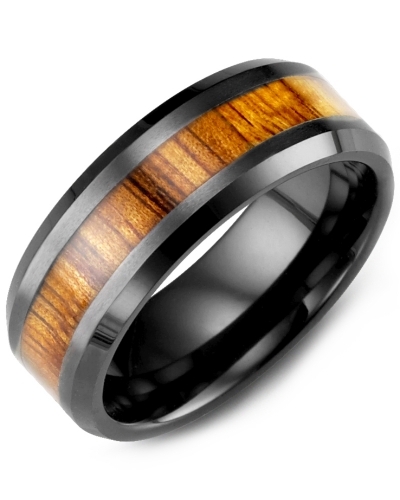 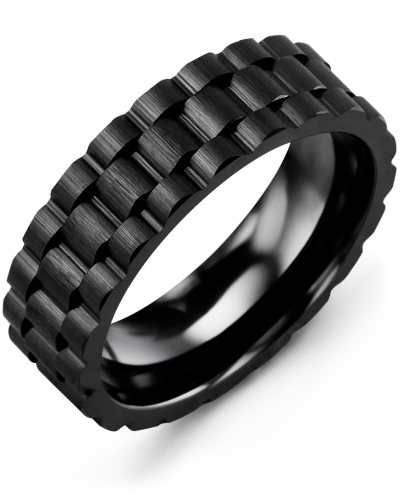 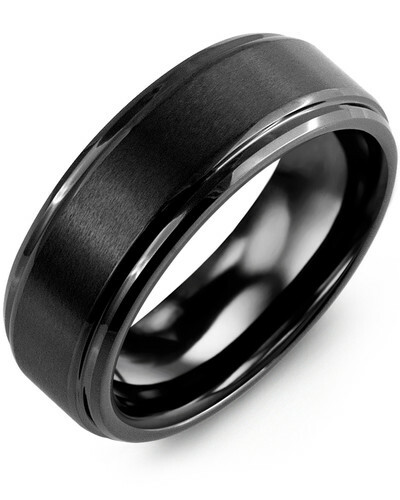 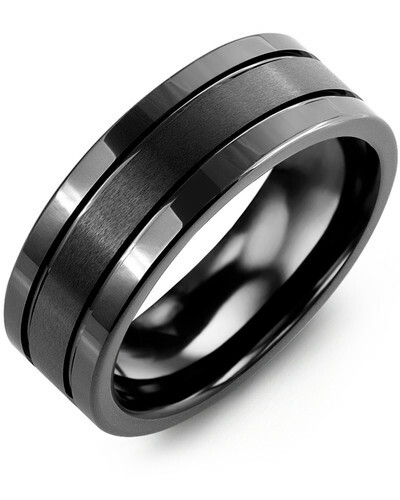 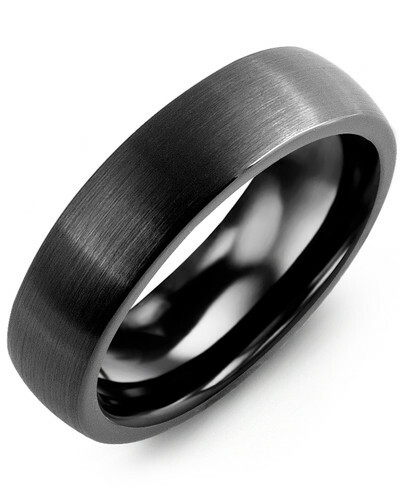 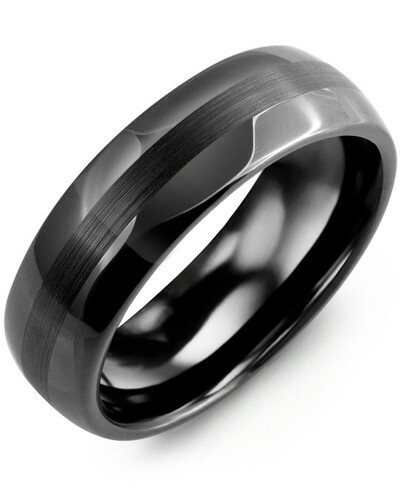 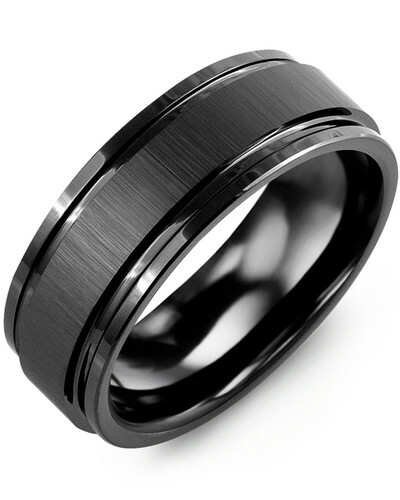 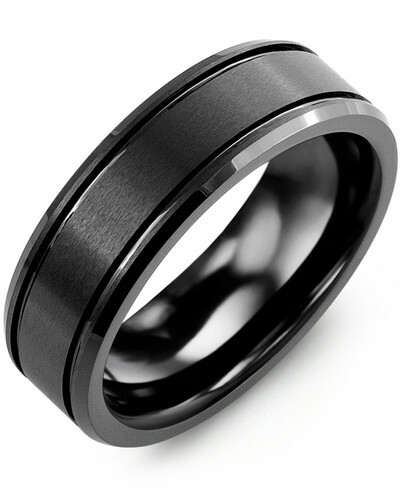 MHX - Grooved Ceramic Tungsten Wedding Band Black & white is in. 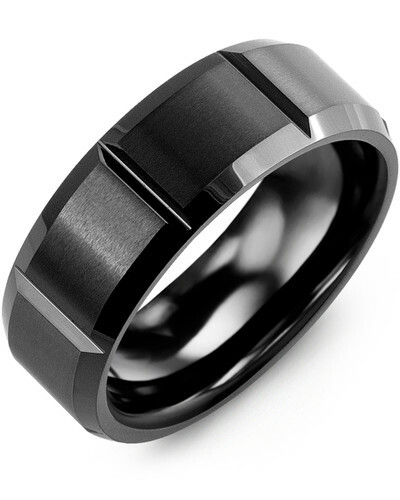 Timeless design meets alternative metals. 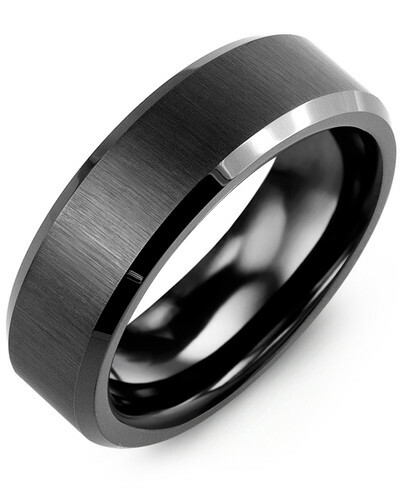 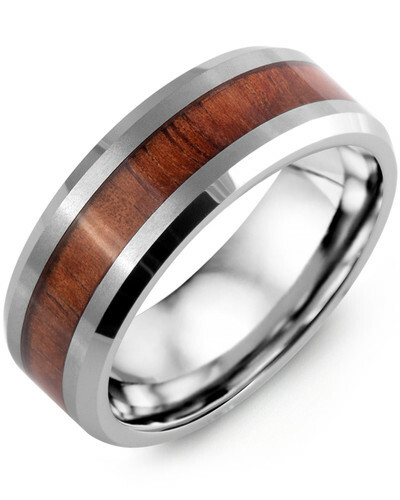 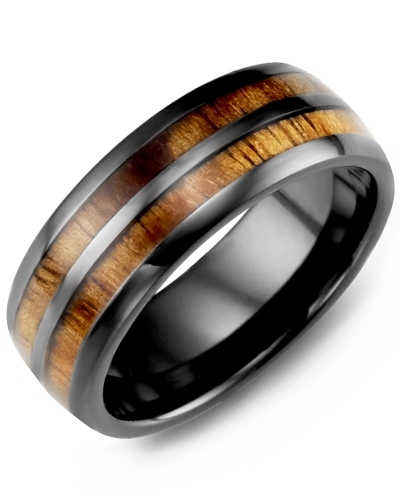 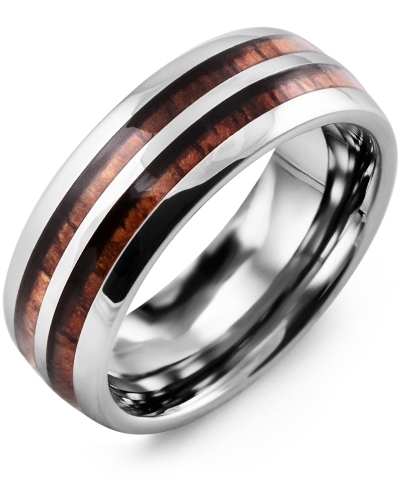 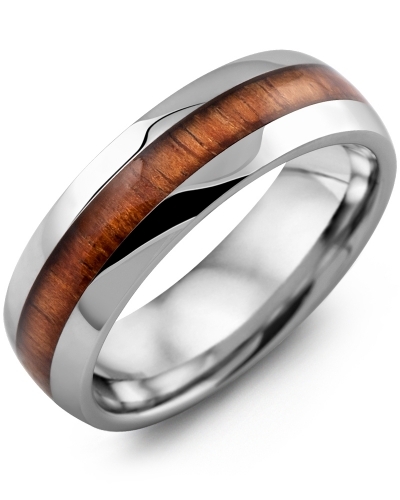 This ring combines a brushed Ceramic base with a brushed Tungsten inlay to give that hot mono-chrome look. 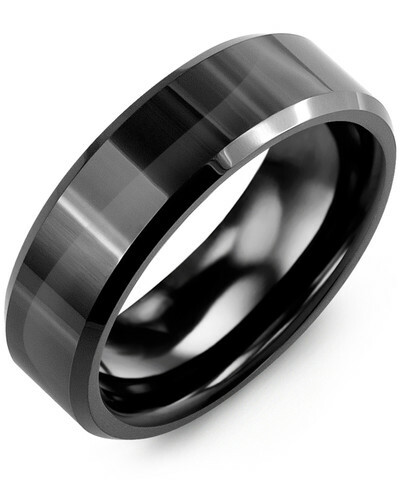 The grooves on each outer and inner metals provide an eternity feel that is sure to impress. Engrave the inside with that special date to make your ring truly unique! 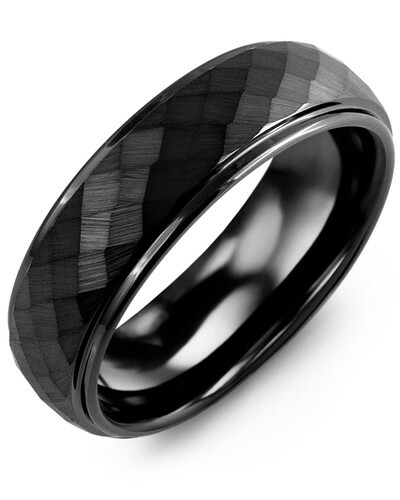 Black & white is in. 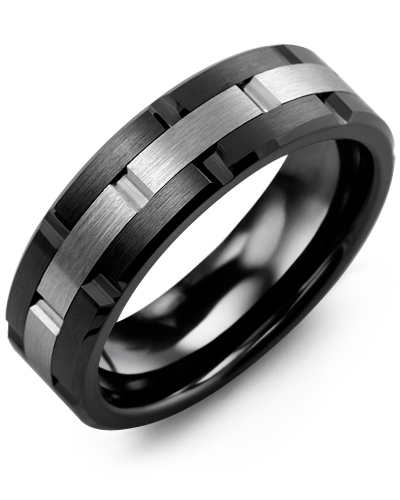 Timeless design meets alternative metals. 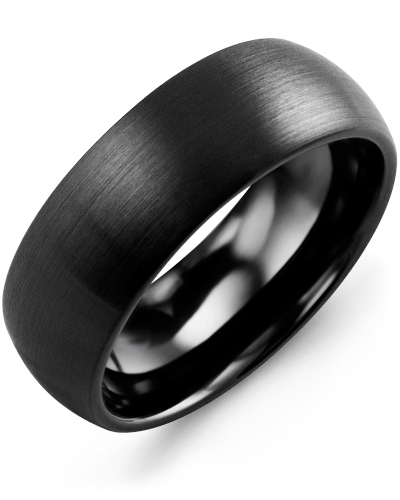 This ring combines a brushed Ceramic base with a brushed Tungsten inlay to give that hot mono-chrome look. 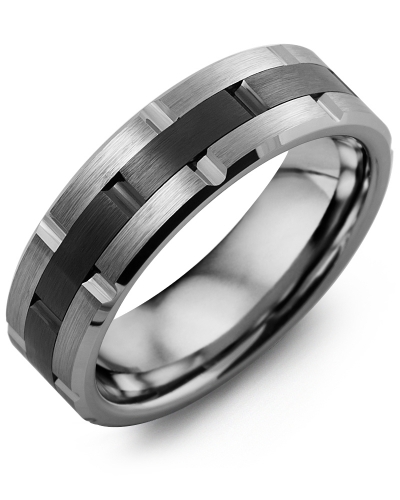 The grooves on each outer and inner metals provide an eternity feel that is sure to impress. 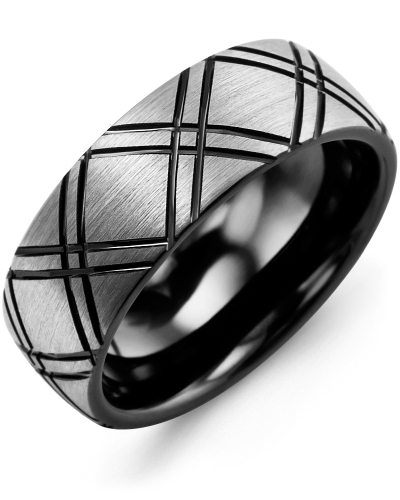 Engrave the inside with that special date to make your ring truly unique!